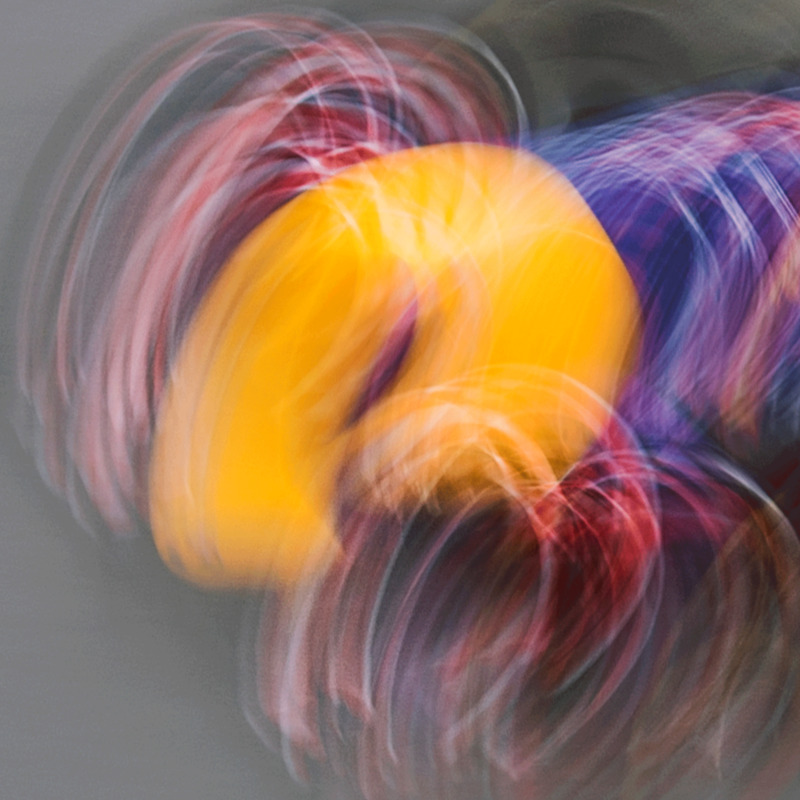 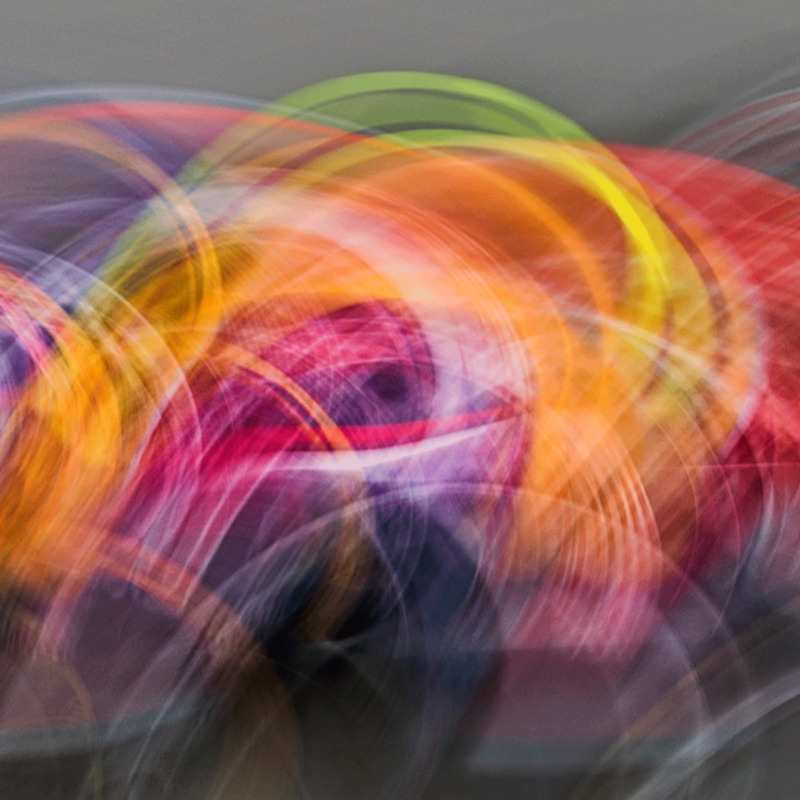 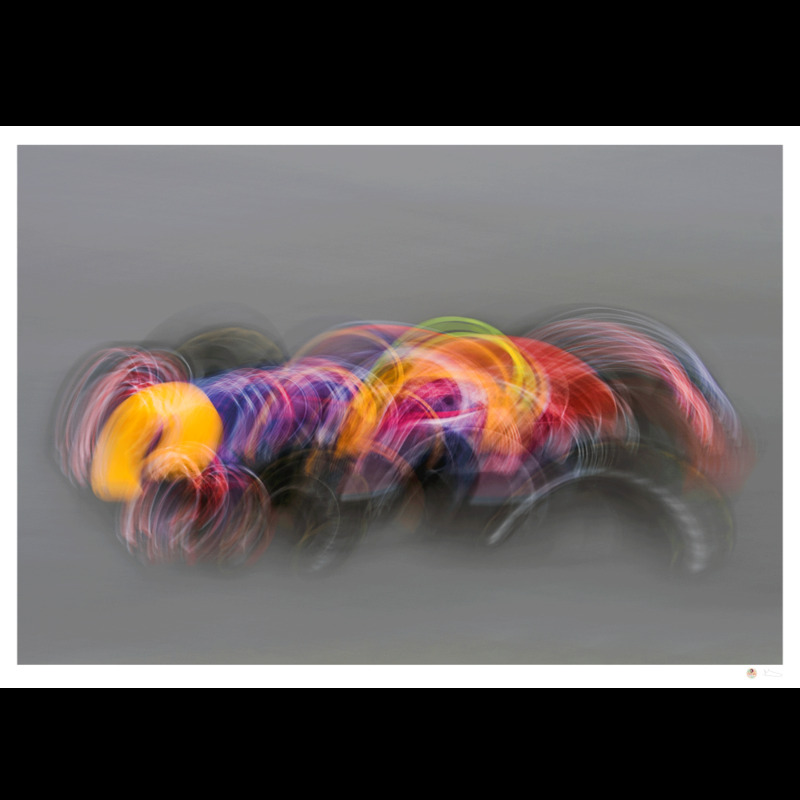 This print is part of the Fine Art collection limited series "Slow Speed in Racing". 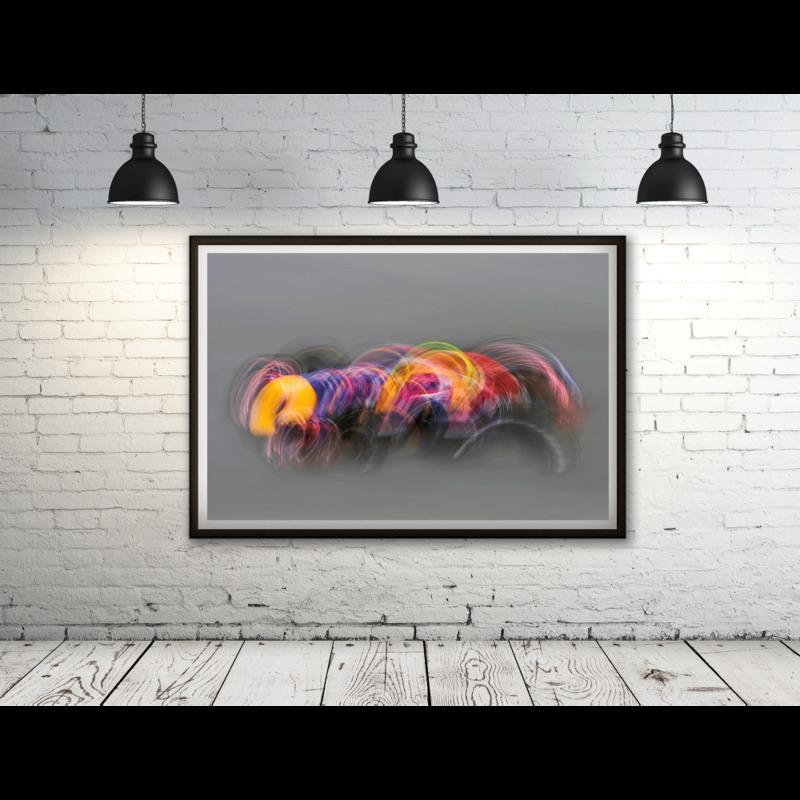 All photos are printed with "Hahnemühle" art paper and a "Epson Sure Color P9000" printer under the strict supervision of the author. 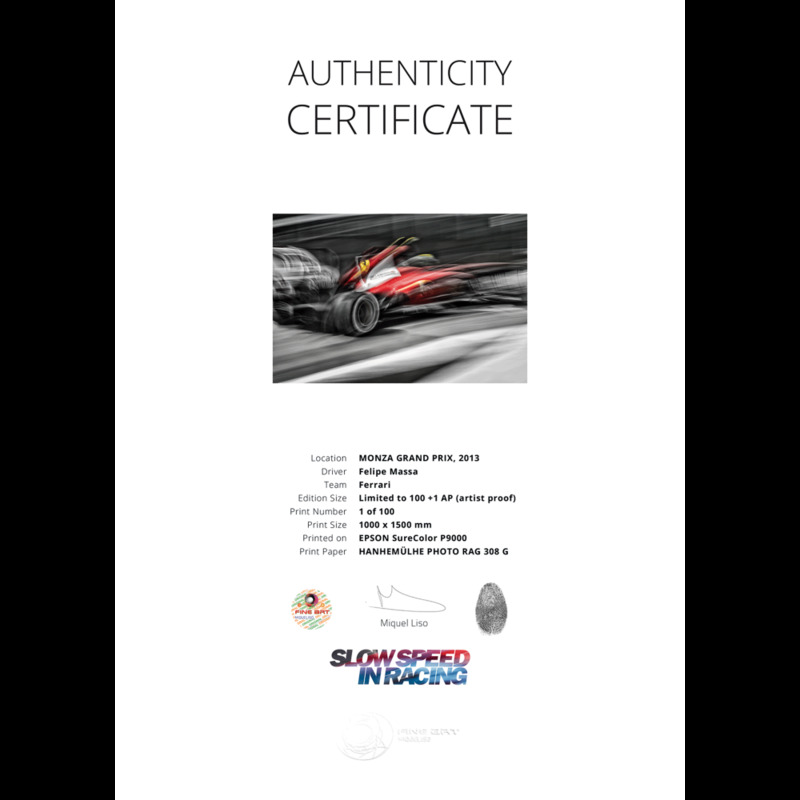 Each photo is numbered, signed and with a security hologram, together with a certificate to guarantee its authenticity.